WHERE DO THE NITROGEN BUBBLES COME FROM? WHAT CAN HAPPEN IF YOU GET DCS? HOW CAN YOU RECOGNIZE DECOMPRESSION SICKNESS SYMPTOMS IN YOURSELF OR YOUR DIVE BUDDY? WHAT OTHER FACTORS MAKE YOU MORE LIKELY TO GET DCS? SIMPLY FOLLOW THE RULES AND HAVE FANTASTIC DIVES! Are you preparing to get back underwater after a break from diving? 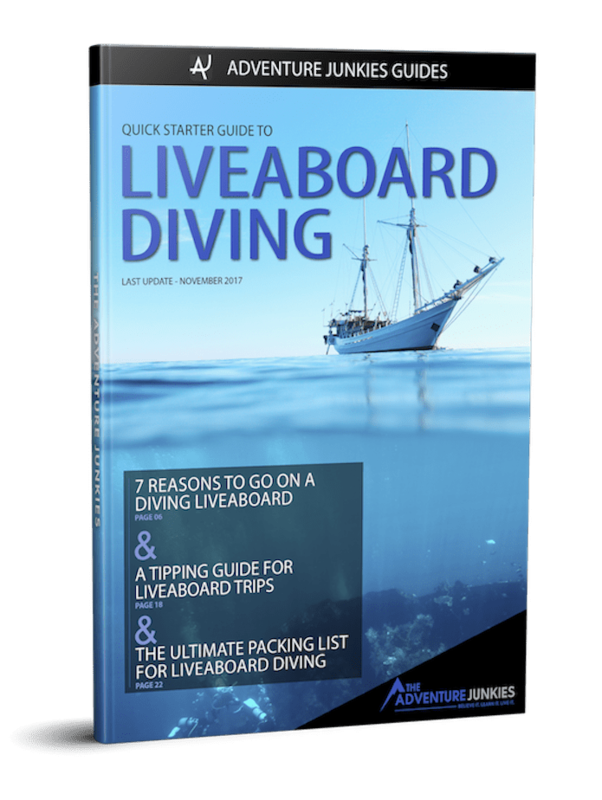 Maybe you’ve booked your first liveaboard dive trip or haven’t been diving since your certification in Cayman six months ago? It’s important to stay fresh on dive limits, safety stops and decompression sickness symptoms to keep you and your buddy safely blowing bubbles again and again! Here are the down and dirty facts about DCS. By now, you have probably heard the acronym DCS used in conversations quite a bit and remember that it is often referred to as “the bends.” DCS happens if you go up too fast from a dive, right? If your answer is yes, you’re correct, but there’s a lot more to it. 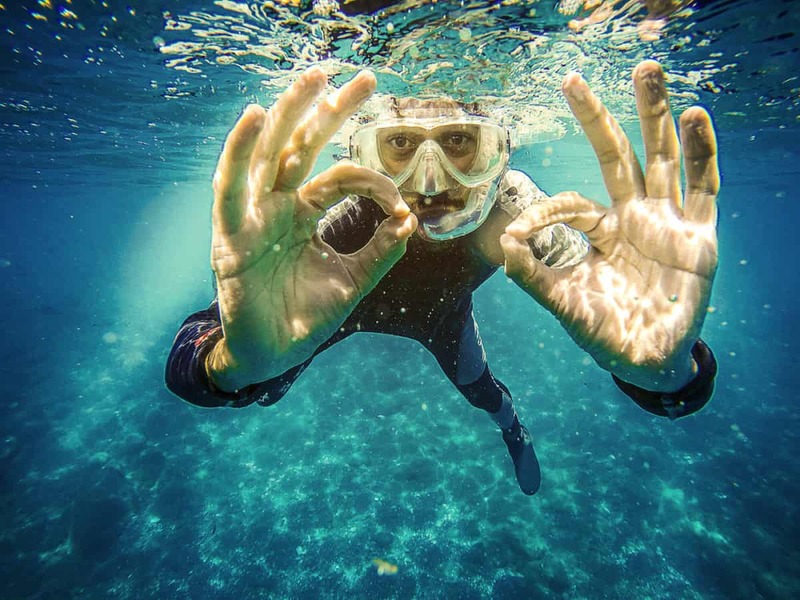 Reacquainting yourself with the specifics of decompression sickness (DCS) is always a good idea before a dive trip because, if recognized quickly, it can be treatable. Decompression Sickness is a disorder caused by nitrogen bubbles forming in body tissues and the bloodstream. DCS occurs when you ascend from deeper water to shallower water in too short of a period of time. As you dive on an air tank, you breathe compressed air made up of about 79% nitrogen and 21% oxygen. Your body uses the air, but stores the nitrogen in your tissue and blood. As you ascend, the nitrogen begins to come out of solution. If you follow your dive table/dive computer’s limits and make a slow ascent, this process is usually harmless. However, diving past your limits by staying at depth longer than your No-Decompression Limit, ascending faster than 30 feet per minute or skipping required safety stops can cause nitrogen to leave your blood and tissues too quickly, forming nitrogen bubbles and causing DCS. Decompression sickness can have a variety of results. Depending on where the nitrogen bubbles move to and what area of the body is affected, DCS damage can range from everything from fatigue to minor joint or muscle pain – referred to as “the bends”- to unconsciousness and death. While DCS can sometimes take a while, even a few hours, to be noticeable, other times the signs and symptoms can begin to manifest while still underwater! If you or your dive buddy think you may be predisposed to DCS or you are diving on the edge of the recommended limits, keep an eye out for these decompression sickness symptoms and report them to your dive company and/or boat captain as soon as you notice them! While scuba diving is a sport for all sizes, ages and abilities, staying in shape and watching your weight can decrease the risks associated with diving such as DCS. 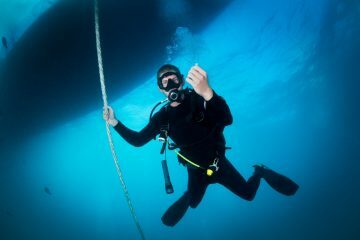 Being sure you are fit enough to dive is one important step divers can do for their own safety. There are some factors and situations that put certain people more at risk for decompression sickness than others. 1. Cold Water: Circulation to extremities reduces as a diver gets cooler during a dive, slowing nitrogen elimination from those areas. 2. Dehydration: Being dehydrated reduces blood circulation, making nitrogen elimination slower. 3. Injuries/Illness: These may alter or restrict circulation leading to localized areas where nitrogen isn’t eliminated as rapidly. 4. Excess Fat Cells: Nitrogen is released from fat more slowly than muscle. 5. Age: As you get older, the circulatory system can slow down, making gas get exchanged at a slower rate. 6. Alcohol: Drinking before or after diving alters circulation patterns, dilates capillaries and promotes dehydration, all of which can alter nitrogen elimination and bubble formation. 7. Excess Carbon Dioxide: Skip breathing may raise carbon dioxide levels altering circulation and gas exchange. 8. Heavy Exercise: Diving can accelerate circulation so more nitrogen than normal dissolves into body. 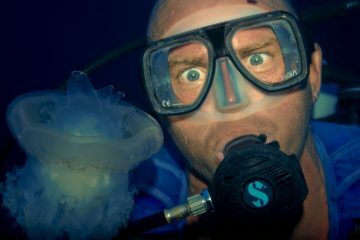 After a dive, exercise accelerates circulation altering nitrogen elimination. 9. Altitude/Flying: Dive tables/computers are based on surfacing at sea level, thus exposure to lower pressure increases the tissue pressure gradient and may cause large bubbles to form – returning to sea level doesn’t usually alleviate the bubbles once formed. 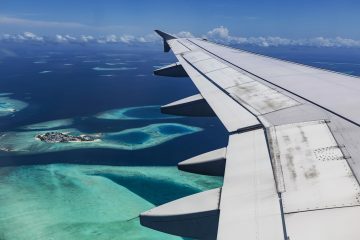 To learn more about flying and diving, check out our article Risks To Realize Before Hitting The Runway. The good news is that decompression sickness is usually treatable. The sooner you get medical attention, the less likely there will be permanent effects from the DCS. The bad news is that besides minor cases of cutaneous DCS, or “skin bends,” you will probably land in a hyperbaric chamber. The first aid and first level of care for any DCS is the same and should always be treated seriously. The affected person needs to lie down on their left side, head supported. You can grab a boat seat cushion or have another diver sit cross legged supporting the victim’s head & neck. The person needs to be put on 100% O2 and rest. The patient should NOT sit up or move around, even if they feel better. Emergency services should be contacted right away. For most cases, the patient will be taken to a hyperbaric chamber. In this chamber, the patient will be put back under pressure in a specialized room and given pure oxygen to breath. This pressure allows the nitrogen to be reabsorbed into the tissue and slowly released. It is the only way to treat severe DCS. Under NO circumstances should you try to reverse the effects of DCS by re-submerging under water! Even if you use 100% oxygen, the recompression process can take hours. Going back to depth in an attempt to reverse the DCS can make matters worse and make it impossible for medical professionals to treat you. Are you curious about learning more about what to do in dive emergency situations? Consider taking a rescue diver course. You’ll learn how to asses stress situations, prevent them and act accordingly by implementing different rescue techniques. You’ll also learn how properly use emergency oxygen and some diving first aid skills. The dive limits you learned in your open water course were created to make scuba diving as safe as possible. Following those initial guidelines on how to prevent decompression sickness on EVERY DIVE is the key to having a safe diving experience. 1. Deep diving allows for less time at depth. 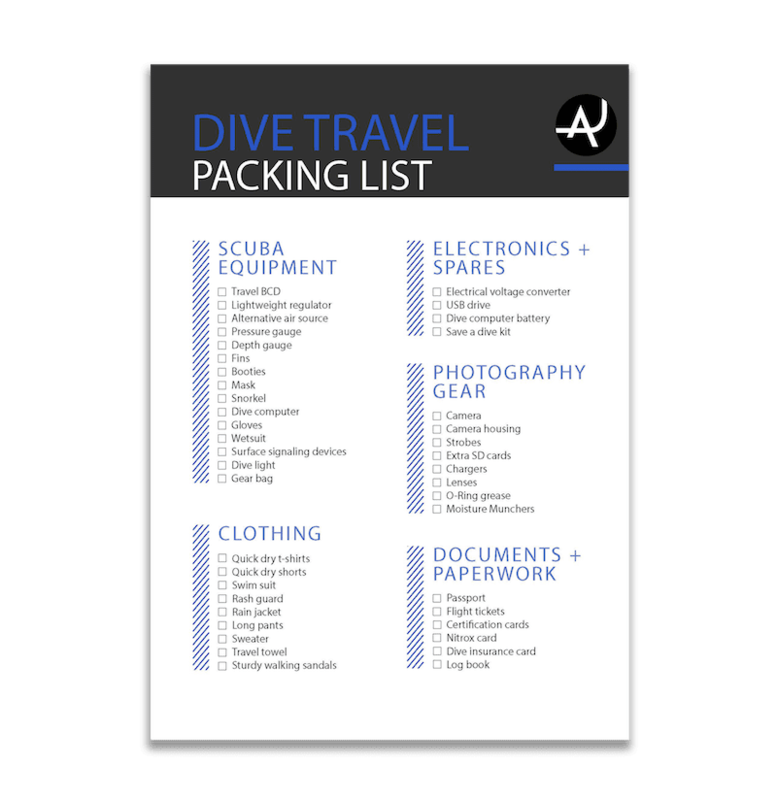 Plan your dives before you get in the water and stay well within recreational dive limits. 2. Ascend very slowly, making sure to go up slower than 30 feet/5 meters per minute. Ensure buoyancy control by releasing some air from your BCD before you begin ascent. 3. Safety stops are created for you to off-gas nitrogen. It’s best to take a safety stop at 15 feet/5 meters EVERY dive. Even if you aren’t required to stop, it’s always a good idea to take one. 4. Begin your ascent with MORE than enough air in your tank for your safety stop. Be a great diver by planning to have enough air to donate to another diver if they need it in to complete their safety stop too! 5. Take extra time on safety stops after repeat, deep, strenuous, or cold water dives, and make sure all ascents are slow and controlled. 6. If available, hold onto a descent line or hang bar to ensure you stay at proper depth for your safety stop. Since your scuba tank will have less air at the end of the dive, it gets lighter, making it harder to stay neutrally buoyant during your safety stop. 7. If you are feel you are floating away towards the surface during your safety stop, make sure you deflate your BCD completely. Air can get stuck in the corners of your BCD, so situate yourself upright, and don’t forget to learn about and use your dump valves. 8. Be sure to avoid strenuous exercise directly before or after any dive. 9. 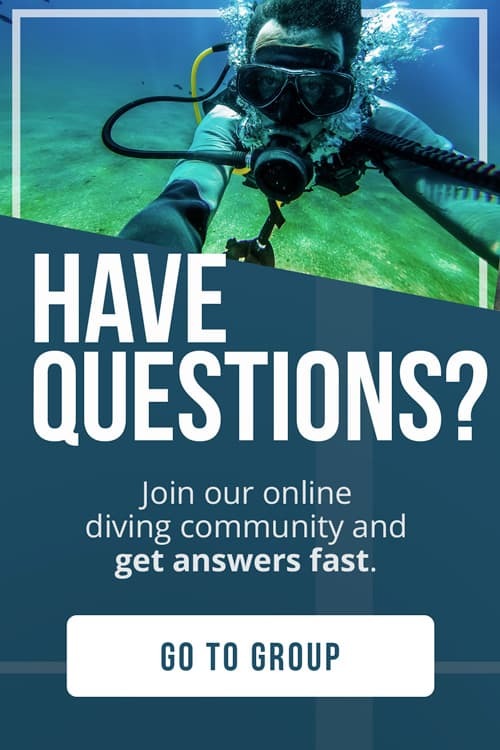 Learn about your dive computer before you use it. 10. Abstain from alcohol around dive times. 11. Be honest with yourself about your health. Shallow diving is best if you feel you may be at risk for DCS. Scuba diving is a fun and exciting sport for the whole family. It’s very rewarding and a great way to spend a vacation. 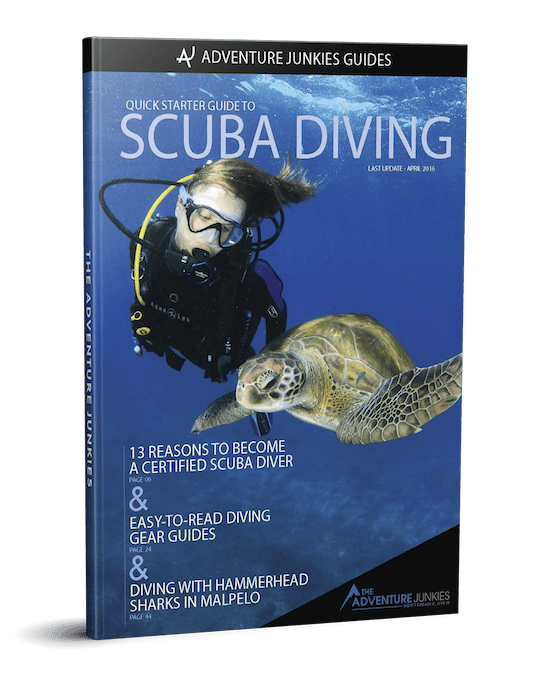 A little refresher on DCS before a dive vacation is smart and can help ensure you will continue to dive the world for years to come.